The Institute of Liturgy is a center for higher studies dedicated to research and teaching within the Pontifical University of the Holy Cross. 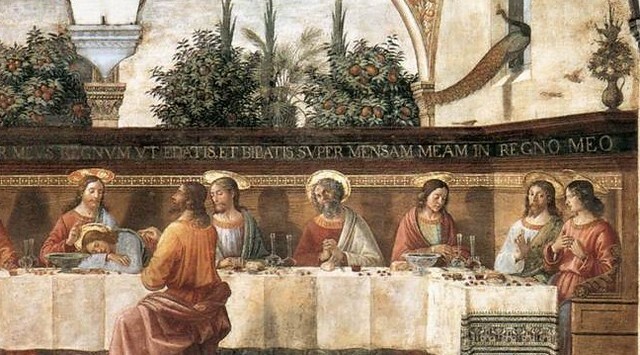 Its specific role originates from its distinctive aim: a proposed methodological approach to the mystery of the Liturgy based on a Theology of worship which reflects the meaning of Christian celebration in the life of man and its relevance in the context of a secularized society. Created in 2009, the Institute of Liturgy aims to promote, coordinate and improve the teaching and research activities in sectors of higher education. The Institute seeks to form liturgical professors in Universities, Seminaries and similar centers (cf. Sacrosanctum Concilium n. 15). The scope of the Institute extends also to the liturgical formation of all the faithful as well as the continuing education of ministers of the Church. 3) that students acquire in-depth knowledge of current liturgical books (cf. Sacrosanctum Concilium n. 48), to attain a liturgical theology which reflexively processes the intelligence of the Mystery as celebrated. 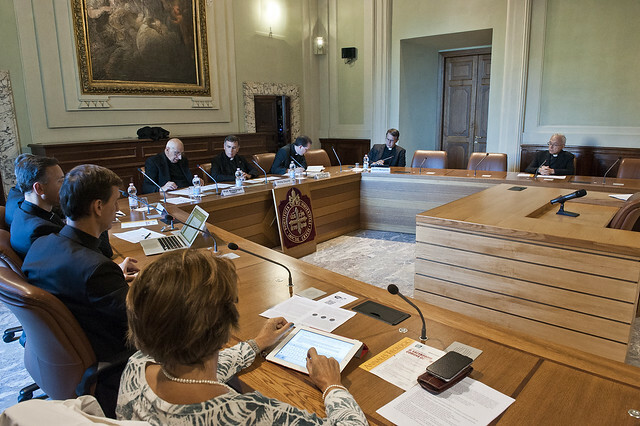 Professors of the "Annales Theologici", journal of the School of Theology, who are preparing their contribution for the 2nd issue of 2019, discuss their study on "The common priesthood of the faithful" with other professors. The day of study took place on Thursday, September 27, 2018. 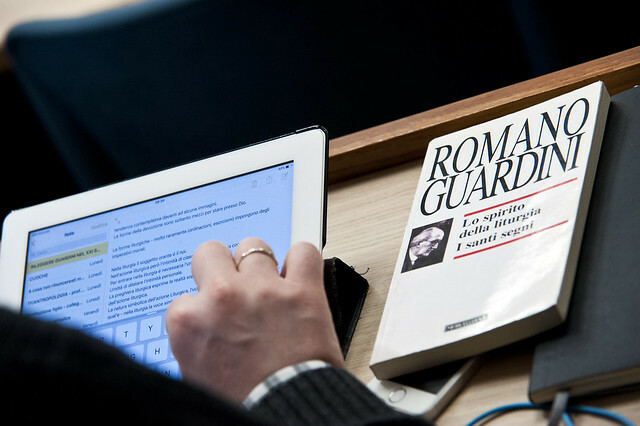 Wednesday, February 28, 2018 (8:45 am, Aula Alvaro del Portillo) took place the Day of Study organized by the Institute of Liturgy, entitled Rileggere Romano Guardini nel XXI secolo, on the occasion of the centenary of the publication of "Lo Spirito della Liturgia" (1918- 2018). The Institute of Liturgy organized, Wednesday, March 1, 2017, a Day of Study on The beauty of the Eucharist: the presence of the Glory.